"Beautiful wedding guest books and other elegant wedding accessories!" 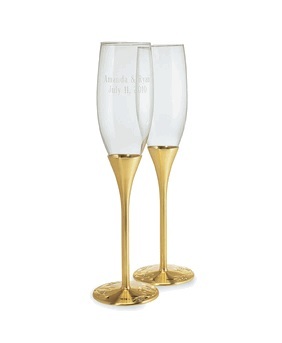 Toast your wedding in style with one of our elegant wedding champagne flutes. personalized or engraved with your first names or monogram. Don't Miss Our Wedding Invitations! give a toast or speech at a wedding?